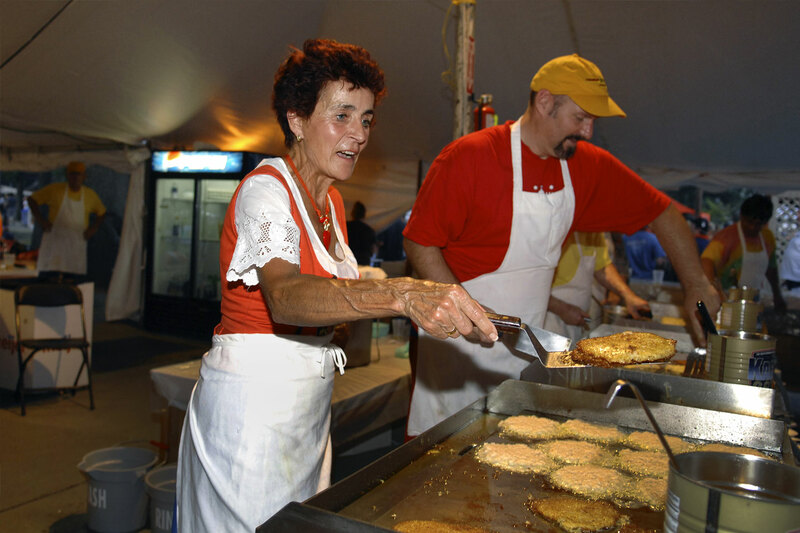 From sauerkraut to schnitzel to strudel, the German-American Festival offers a savory selection of authentic German food to match any appetite. 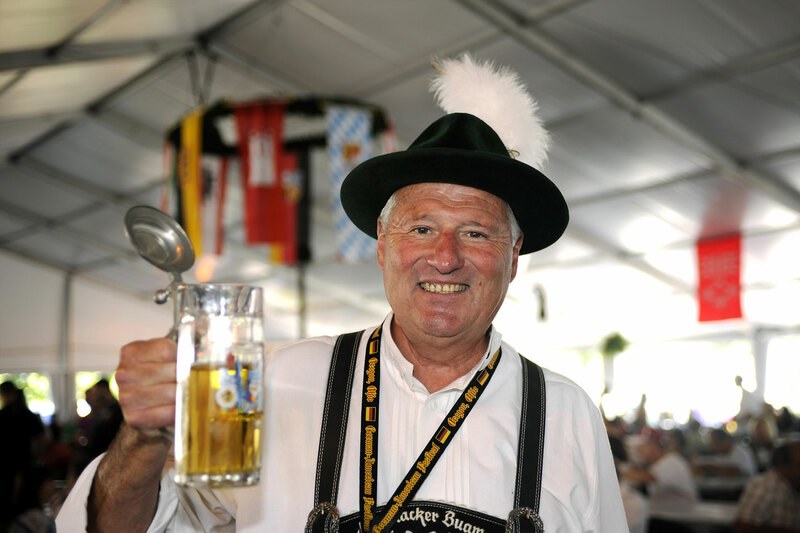 And you’ll want to pair that delicious food with one of over 50 German beers. That’s one of the largest collection of German beers found at any festival…even more than you’ll find at the famed Oktoberfest in Germany! Plenty of cocktails, wine and other progressive adult beverages and soft drinks will also be available. 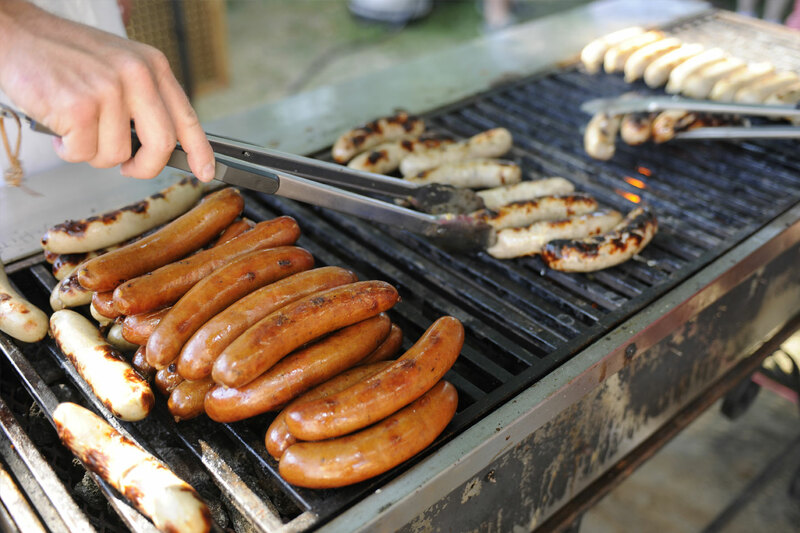 Plenty of other German options: smoked ham shanks, Bratwurst, jalapeño Wurst, smoked Wurst, Brat patty sandwiches, pretzels, funnel cakes, Leberkäs platters, Leberkässemmel, Sauerkraut, cheddar Wurst, handmade potato salad, Sauerkraut balls, hand cut Pommes Frites, ice cream, cream puffs, pickles, landjäger, sweet corn and freshly popped popcorn! Our signature Swiss Cheese/Mozzarella and mushroom brat is back again! Imagine a drink that looks like a German flag! 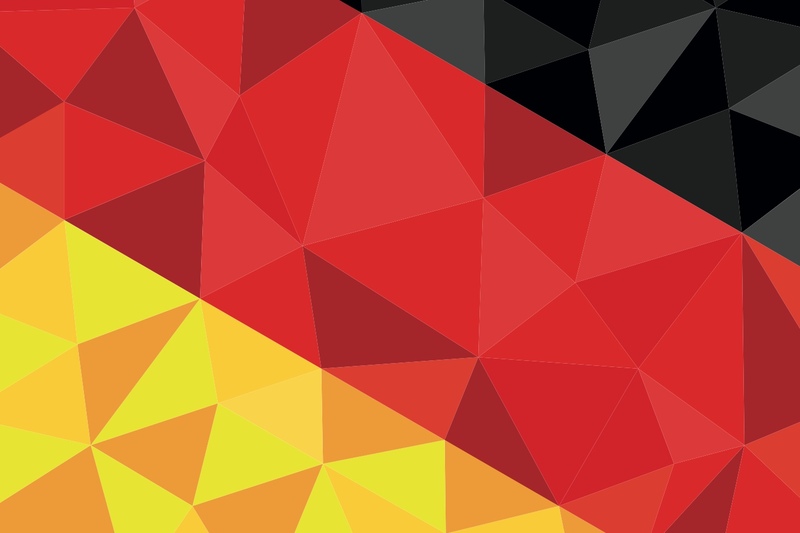 So schmeckt Deutschland – a taste of Germany! And our signature drinks, the German Chocolate Cupcake! It tastes just like everyones’ favorite: German’s™ Chocolate Cake – oh so tasty! And the Gummi Bear Drink returns – it's fruity tasting and easy going down and people love the Gummi Bears at the bottom. Schlink Haus Auslese, Kabinett, Dornfelder, Riesling QbA and Spätlese, Schmitt Sohne Piesporter; and Sutter Home Chardonnay and Moscato. We proudly serve Pepsi products including: Pepsi, Diet Pepsi, Mountain Dew, Sierra Mist, Diet Sierra Mist, Ginger Ale, Brisk Tea/Lemon, Brisk Lemon-Aid, Life Water - Assorted Flavors, Frappacino - French Vanilla & Mocha and Aquafina Water!